EPISODE 62 // There is a growing movement in the UK. 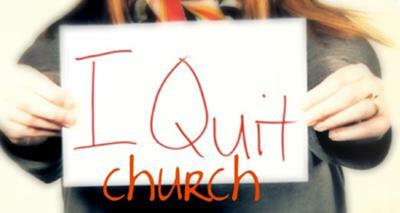 It’s members were once churchgoing Christians but now believe that God has called them out of the church. Is there a Biblical precedent for this?